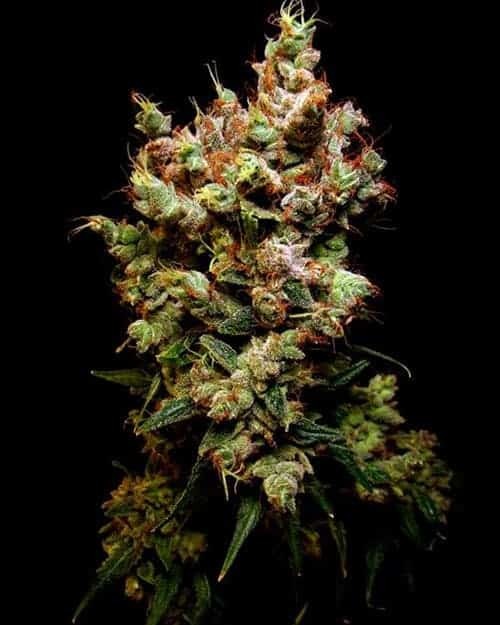 Critical Jack Seeds when adequately taken care of and given the right nutrients gives rise to the namesake balanced hybrid mmj variant. 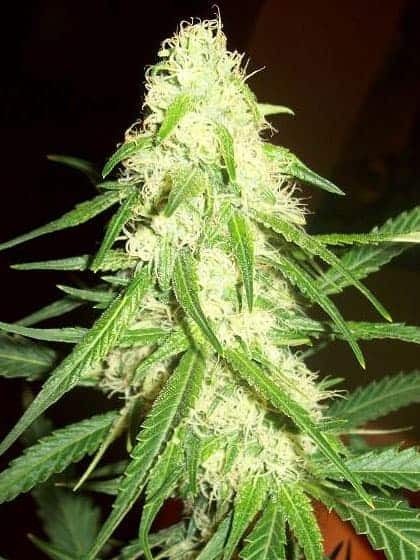 It leaves the user clear-headed and is the worthy offspring of Critical Plus crossed with Jack Herer. It has an impressive THC and CBD content of 21% and 0.1%respectively. 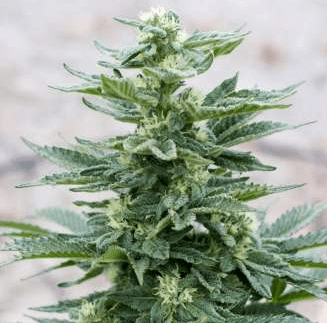 How to Grow Critical Jack Pot Plants? 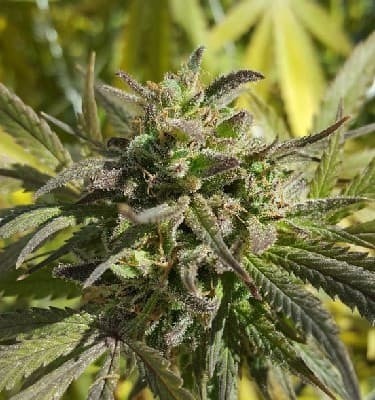 It is easy to grow and maintain mmj variant that prefers growing in a warm, Mediterranean climate. 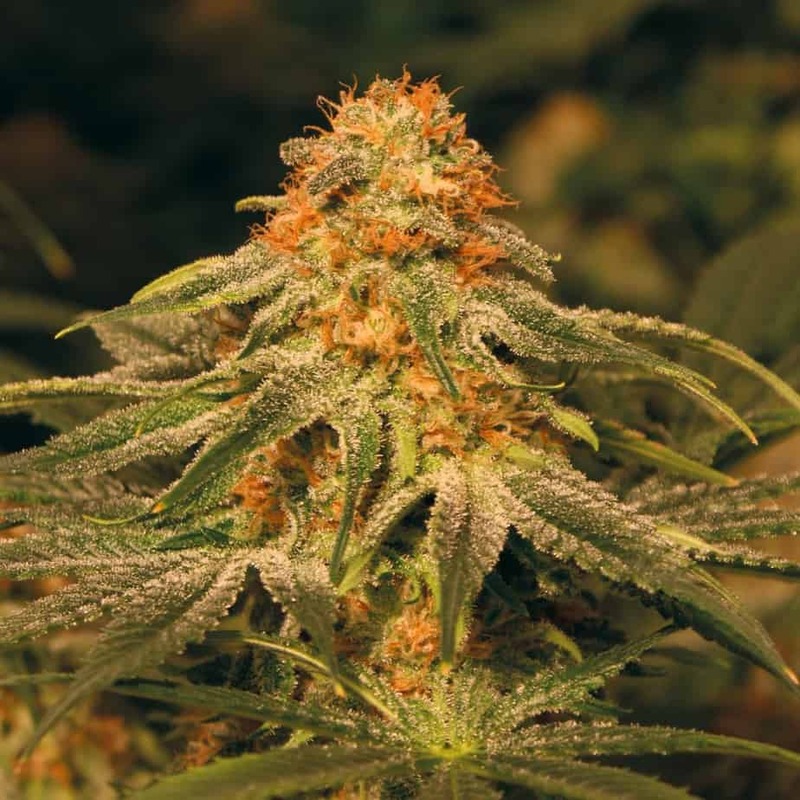 Critical Jack is mostly sought after by mmj entrepreneurs due to its impressive yields and potent buds. 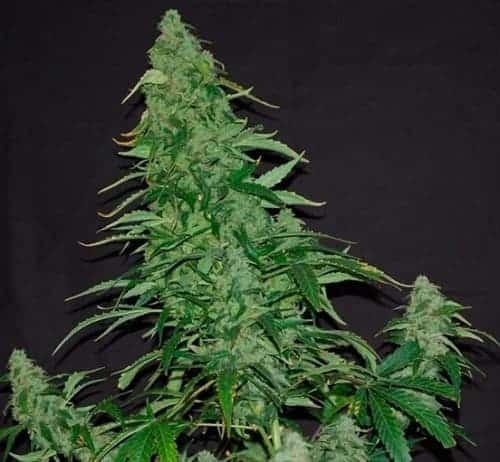 When planted indoors, Critical Jack can complete its flowering period by the end of the 8th week with an average yield of 21 oz meters squared of the growing area. 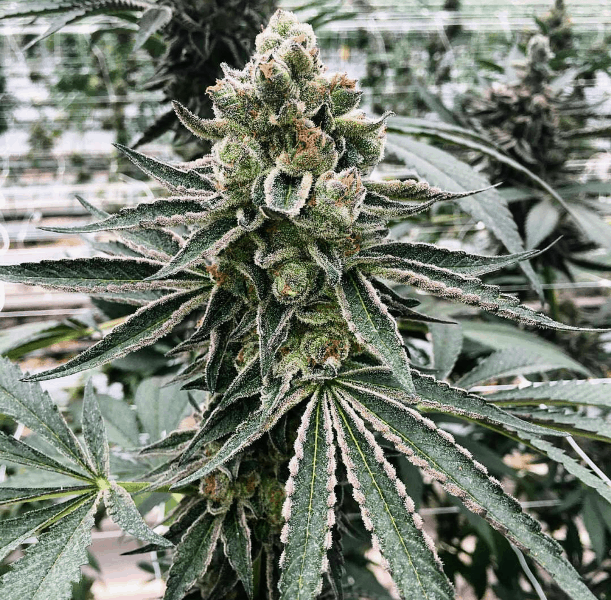 On the flipside, outdoor grown mmj Critical Jack plants naturally complete their flowering phase by the end of October with an average yield of 40 oz per plant. It is essential that the plants are fed moderately during the growing period with nitrogen-richnutrients. It is also advised to switch to blooming formulas when the plants are entering the flowering phase. It is best if the plants are kept indoors in a nutrient-rich soil setup or in an adequately drained hydroponic setup. Additionally,if clones are used instead of seeds using the Sea Of Green technique is advised. Periodic pruning of the canopy makes sure the plant body is subject to proper air-circulation. It has pine mixed with sweet overtones and a blend of floral, citrus aroma. 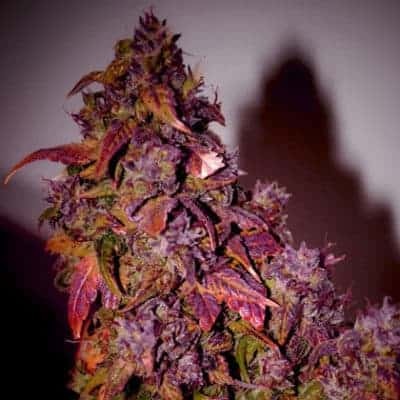 The smoke consists of a spicy, peppery taste that is smooth on the throat. When it leaves a lemony aftertaste and when exhaled, it tastes similar to that of fresh pines mixed with an earthy undertone.